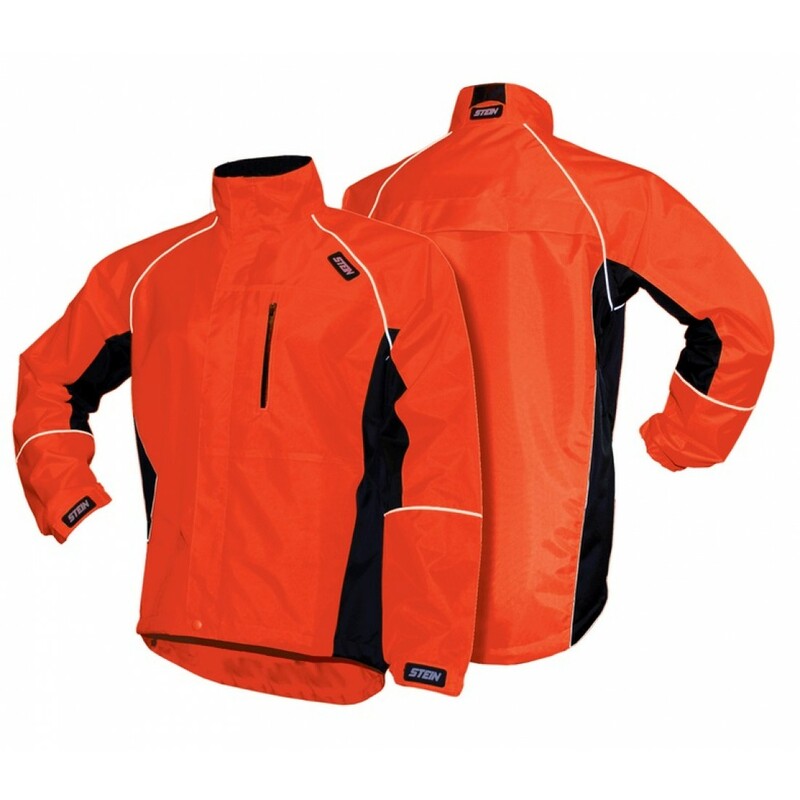 The new STEIN Evolution II is a great value entry level water-resistant work jacket, offering great looks and user comfort. The outer material is both tough and breathable with great water-resistant properties with fully sealed seams, whilst the inner mesh lining helps to wick away sweat. The shoulder vent is covered by a storm flap and the rear of the jacket extends down to help keep you dry when leaning forward. The arms are slightly extended for improved comfort whilst stretching and water-resistant zipped vents under both arms are easily accessible to increase ventilation. Fitted with a useful water-resistant zipped chest pocket. The collar has a soft fleece lining for added comfort.